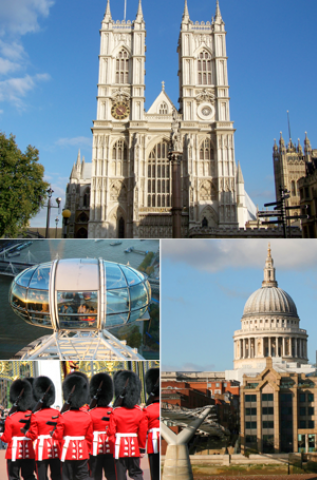 Become acquainted with London’s most well-loved landmarks during this exciting panoramic guided tour which takes in a host of top attractions before stopping at the magnificent St Paul's Cathedral. Finally, visit Buckingham Palace and witness the world famous Changing of the Guard. All this on one 3.5 hour tour! 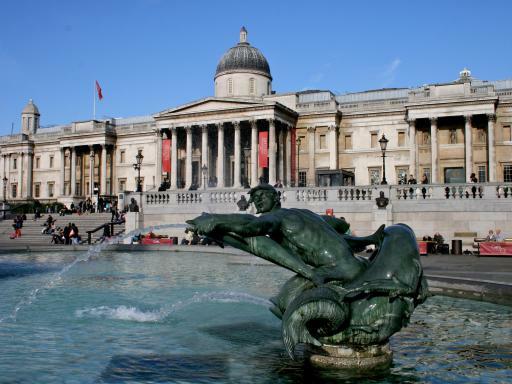 Your itinerary begins on Buckingham Palace Road where you’ll enjoy a journey on the luxury air-conditioned coach to see the Houses of Parliament, Trafalgar Square, Whitehall, Downing Street and Westminster Abbey. 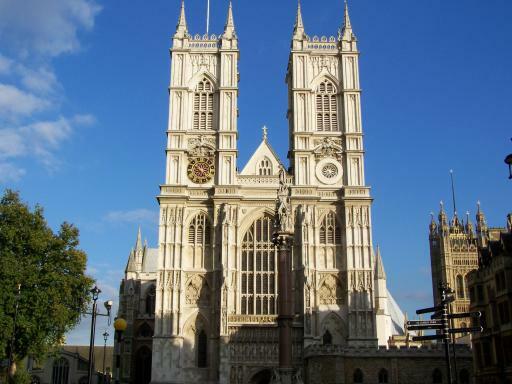 This part of your tour is a drive-by photo opportunity but there will be plenty of time to take in these iconic buildings from the comfort of the coach. 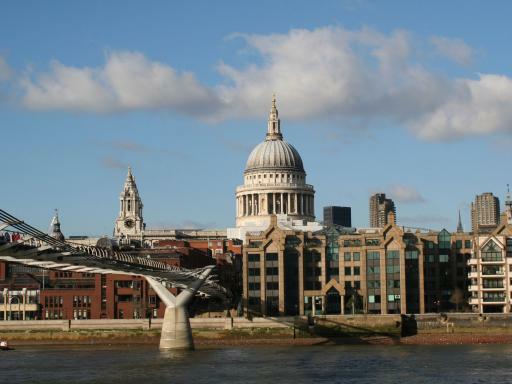 Next up is Sir Christopher Wren's masterpiece, the magnificent St Paul's Cathedral which towers high over the city's skyline. See the colourful mosaics, detailed paintings and shadowy crypts as you explore its glorious interior. 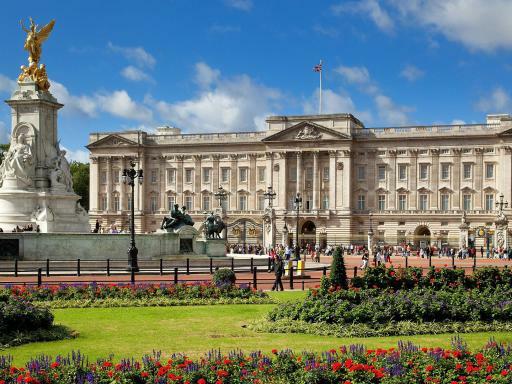 The final leg of your journey takes you to Buckingham Palace, the official London residence and principal workplace of Queen Elizabeth II, where you will watch the Changing of the Guard. 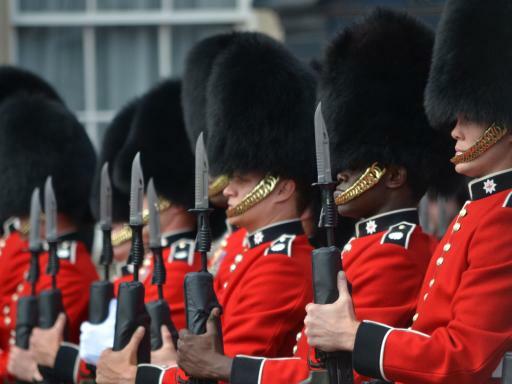 As iconic an image of London as red telephone boxes and double-decker buses, the Changing of the Guard is a not-to-be-missed royal feast of bearskin hats and red tunics as the Queen’s Foot Guards march alongside the military band. 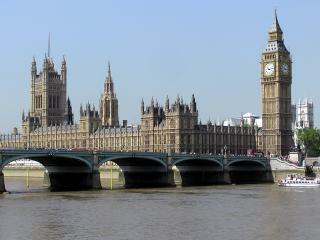 Please note: The tour visits Horse Guards Parade when the ceremony is not available. Start Times: 8.00am - it is recommended to arrive 15 minutes beforehand. The Changing of the Guard at Buckingham Palace is subject to weather conditions and timetable changes. When not available, the tour visits Horse Guards Parade instead. 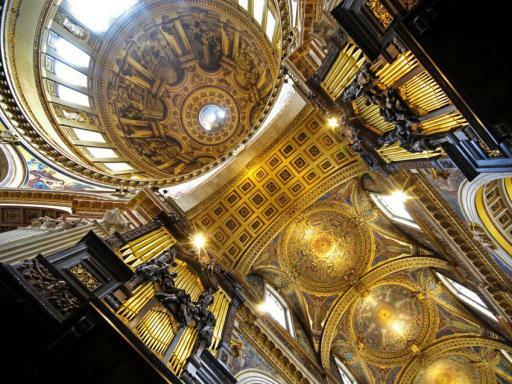 On Sundays due to Church services, there is no guided tour inside St Paul’s Cathedral. Your tour price excludes hotel pick-up and drop-off. The Guard Change may not be operational in bad weather conditions. On these occasions we will visit the Horse Guards for a photo stop instead.